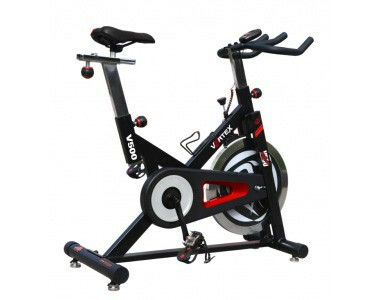 Spinning Bikes for Sale. 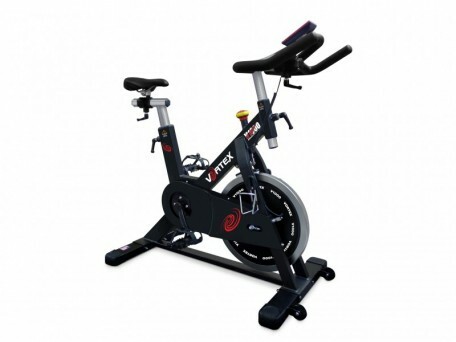 The Spin bike / Indoor Bike phenomenon continues to grow in South Africa. 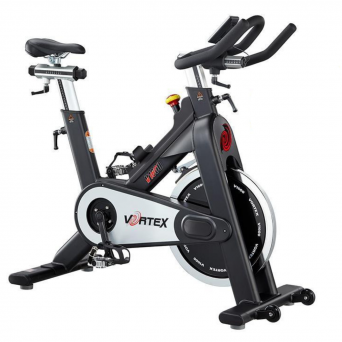 Why not buy an Studio bike for your own home or for your Commercial gym. 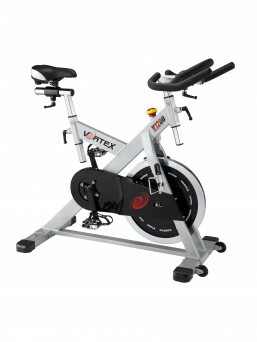 Spinning Bikes are great for indoor training. 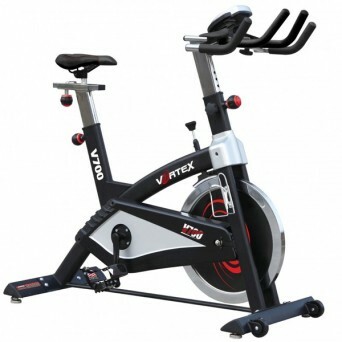 Fitness Network deliver Spinning Bikes throughout South Africa including Johannesburg, Pretoria, Centurion and all areas of Gauteng, Cape Town and the Western Cape, Port Elizabeth and the Eastern Cape, Durban and Kwazulu Natal, North West Province, Limpopo, Mpumalanga, Bloemfontein and the Free State.